An Epic Team Adventures gift certificate makes the perfect gift for anyone who loves escape rooms or solving puzzles. 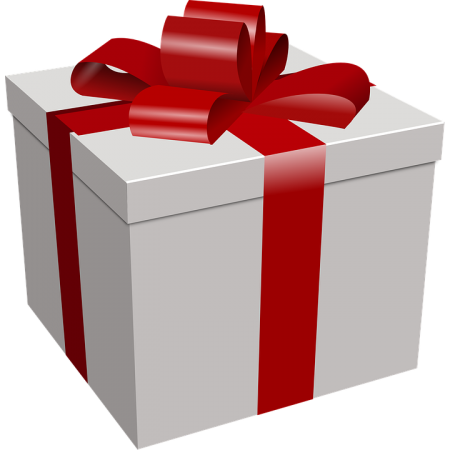 This gift certificate may be applied toward the purchase price of any adventure or product offered in the Epic Team Adventures online store. It is available in various dollars amounts depending on many admissions you like your gift to allow. The recipient of the gift certificate will be able to apply the gift certificate code as a coupon during the online checkout process. The gift certificate code may be used one or more times until the original dollar value has been completely spent. You have the option of receiving the gift certificate via email or printed on card stock. You may have the certificate sent to you or directly to the recipient of your gift. We have several delivery options available. local pickup (no extra charge) – pick up the printed certificate at our facility in downtown Seattle. We will send you an email when it is ready to pick up, usually within 24 hours. Note that we cannot guarantee delivery by a specific date since the US Post Office does not provide any guarantees on delivery dates. In case you decide you would like ETA to email the gift certificate code to the recipient, this option is available after proceeding to the checkout screen. In the Coupon Receiver Details section, select Gift Coupons to Someone Else and then enter the recipient’s email address and a personal message. The message and gift certificate code will be emailed once you have placed the order. If you would prefer that ETA not send email to the recipient, select the Send Coupons to Me option. This default option will result in ETA sending email to you only. 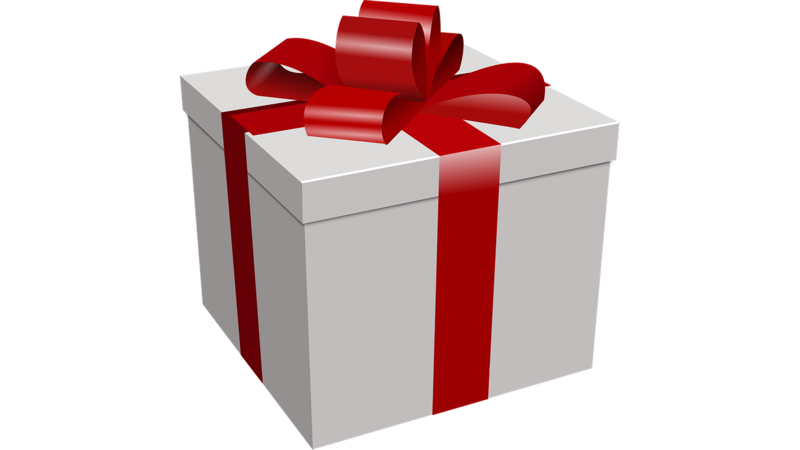 Note that sales tax is not charged when purchasing a gift certificate, but sales tax will be charged when redeeming a gift certificate for a product or booking. The different available dollar amounts have been chosen so that the entire price of admission including tax will be covered when the gift certificate is redeemed.